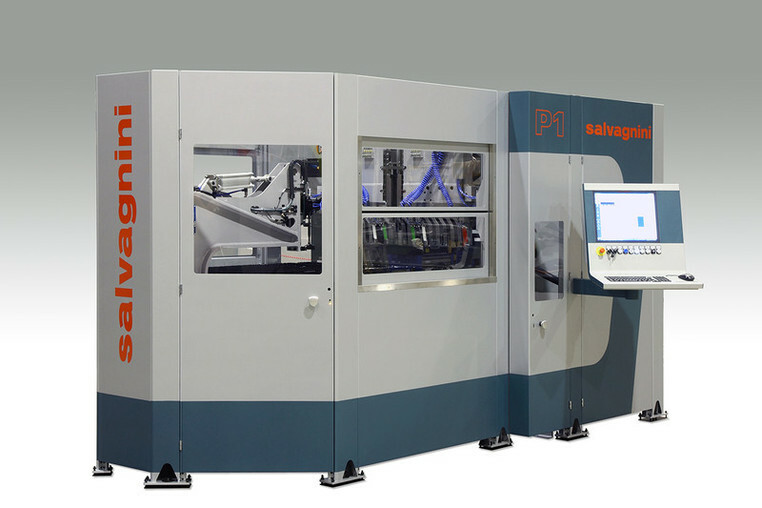 Salvagnini: for over 40 years, state-of-the-art in sheet metal processing and flexible automation. 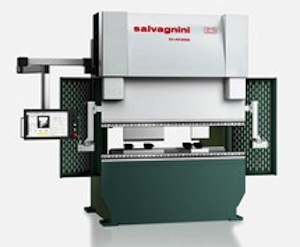 Since 1963 Salvagnini has remained at the cutting edge of flexible automation thanks to sheet metal processing machines and systems so advanced they're capable of meeting the demands of every application, every customer, in every sector of sheet metal fabrication. 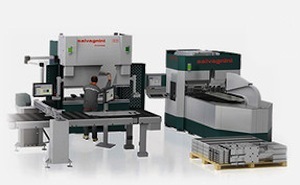 Salvagnini has made pioneering advancements in the science of flexible automation: the invention of the panel bender and stationary punching head; the industry's first unmanned, lights-out factory; the first no-teach robotic press brake cell; and the world's first fiber laser cutter, to name a few. The Company's modular systems and software, designed and built in-house, are scalable, upgradeable, flexible and easy to integrate into processing systems that automatically program machines and their numerical controllers to manufacture precision products that are of the highest quality -- first time, every time..